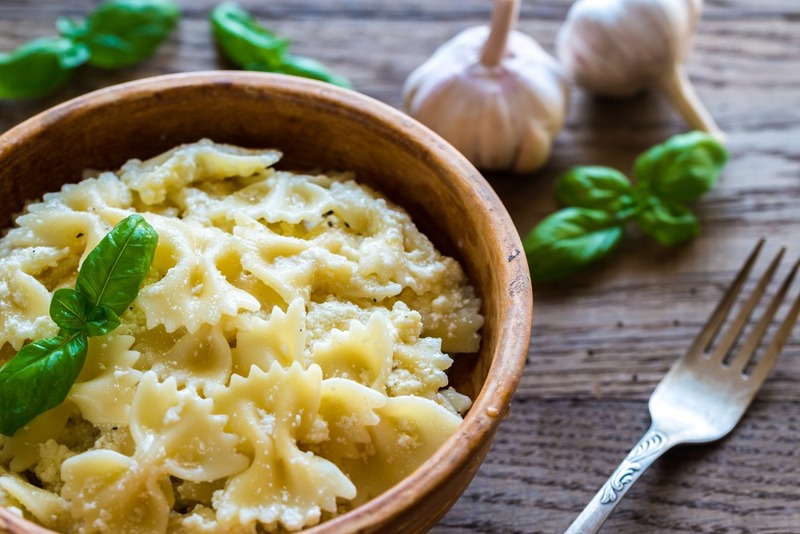 When you make a spaghetti sauce, you have to cook the garlic first in the butter and olive oil that you have prepared. Set the heat to medium low until your garlic seems to be soft enough, but you have to make sure also that it has not turned brown just yet. Stir the basil and cook it up for more or less two minutes, with it being stirred constantly up until the herbs seem to be limp but they have to remain green. 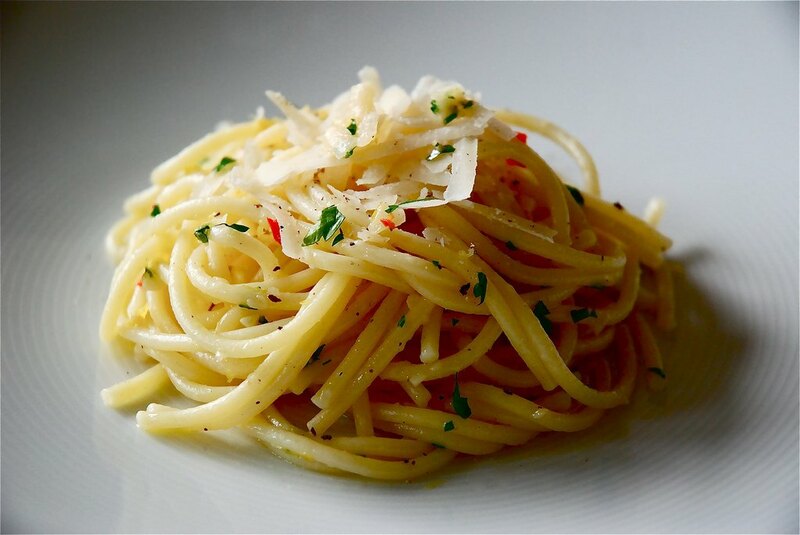 Pour your hot sauce over the spaghetti or your pasta to give more flavor to it. You can then toss it as lightly as is needed to coat and top your food with your prepared cheese. 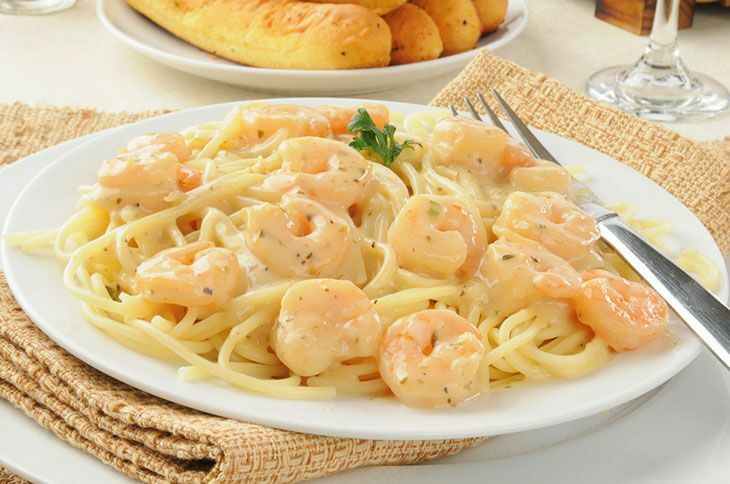 You can then serve it with extra cheese for the preference of those whom you serve it for. 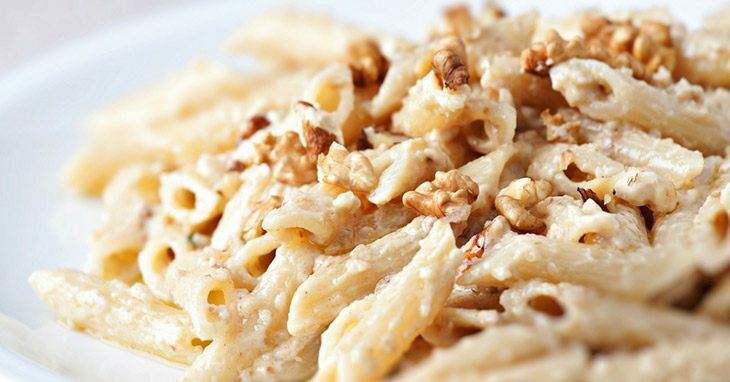 Cook your pasta following the directions of how to best cook it. Make the sauce by having the butter melted in a saucepan with the fire at medium heat. 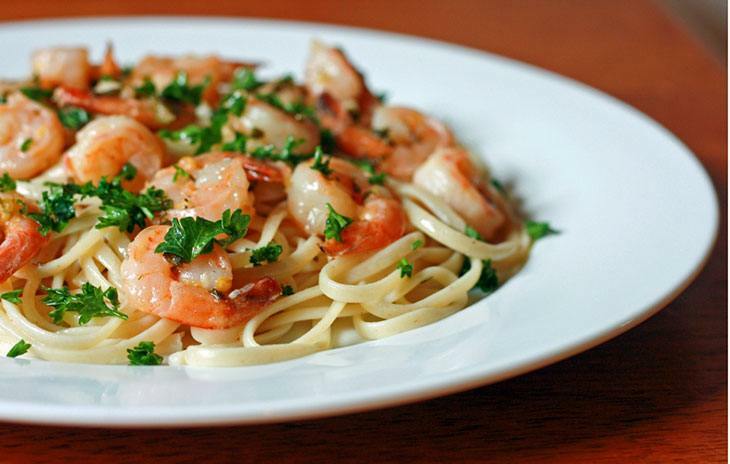 ​Add the garlic and stir it up for more or less two minutes. The butter should be simmering when you do this. After more or less another two minutes, you can transfer it to a ﻿blender and blend it until it becomes smooth enough. Go back to your saucepan with the same medium heat and then you can add the flour that you prepared. Sprinkle the flour constantly to have it combined with the butter; do this for one minute. Then add your milk, let it simmer and cook it by continually and consistently stirring it until it seems to be thickened. 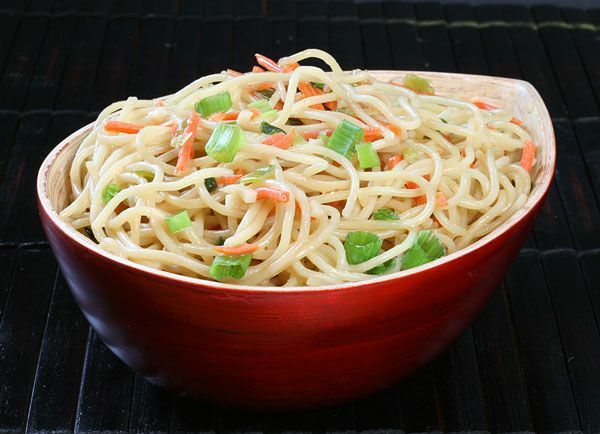 When your pasta is already cooked, mix it with the sauce and add the prepared seasonings as you prefer. Cook the pasta following the instructions about it. With the use of a medium saucepan, mix the butter and garlic and set it the heat on medium. Do this until the butter has already melted. Cook the combined ingredients until the foam will subside and when the butter is starting to turn into a golden brown. This may take you more or less four to five minutes to complete. When you think that the standards have been met, remove the saucepan from the heat. You can now stir it until the Parmesan mixture is combined, this may last up until two minutes. Season it with salt and pepper to have a complementary taste. Serve it well among your family, friends, and colleagues. You can be by yourself also. 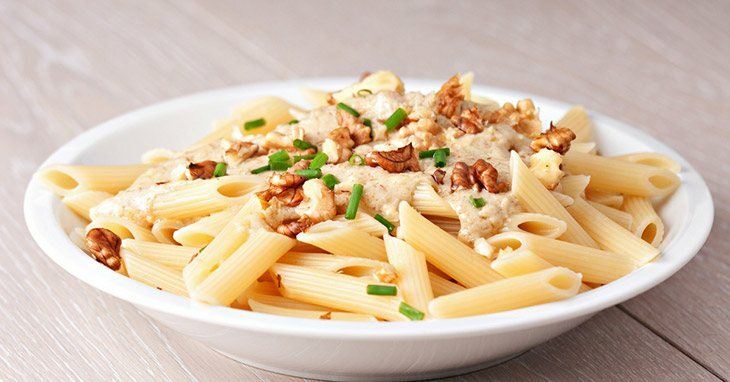 Cook your pasta properly by using the instructions about it. Place the saucepan into a medium heated stove and put a butter. Wait for it until it melts. You can then add the oregano and basil, stir it continuously and consistently until it has been heated through. Spread into the bread and share with your family, friends, or yourself. 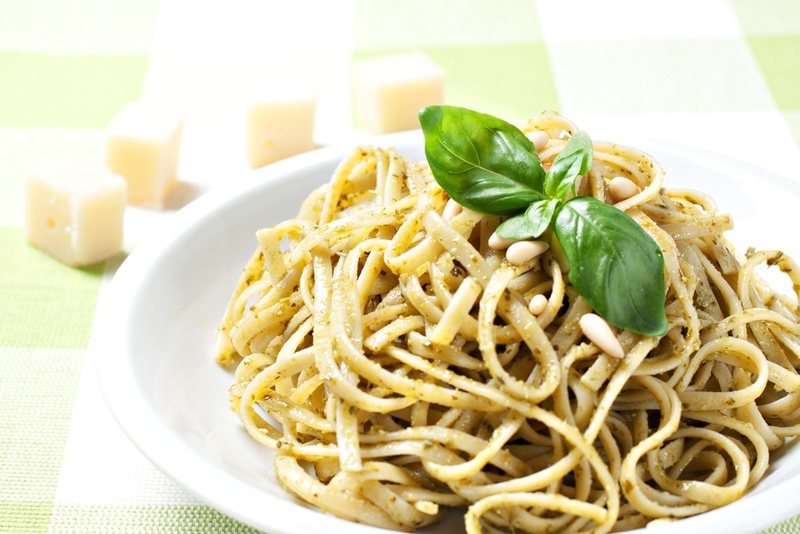 Cook the pasta properly, as directed in the instructions of how to cook a pasta. Place the large saucepan into a stove and set the heat to medium. Place the butter in it and wait for it to melt. Saute garlic in butter afterwards. 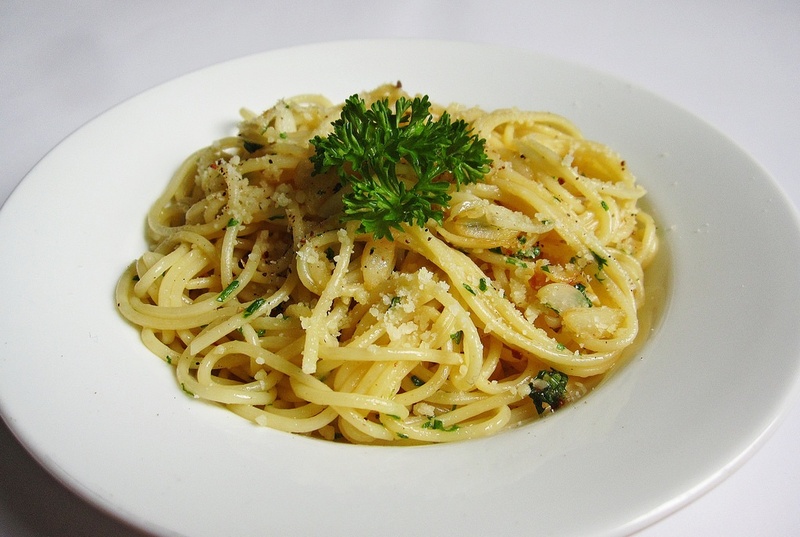 After making sure that everything is already fine, drain the pasta of its water to add the garlic-butter sauce. Cook the pasta following the best way to do it. Put a small sauce pan on your stove and set a medium low heat. Put the butter into it and let it melt. When the butter has already melted enough, add the garlic and sauté the combined ingredients for more or less five minutes. You should avoid browning your garlic because by then, it would have a really nasty taste. Add you seasonings, salt and pepper. The quantity for each of these will depend in you or on the preference of whom you are serving it for. Cook your pasta according to the directions that are suggested in its pack. Put your saucepan in a stove and set it to have a medium heat. Place the butter in it and let it melt. Add garlic and sauté for a little three to five minutes, just in time for it to be soft and fragrant. Spinach and basil should then be chopped into bits and pieces to add to the saucepan. Stir for more or less two minutes in order for the herbs to be softened lightly. Season it then with a salt. 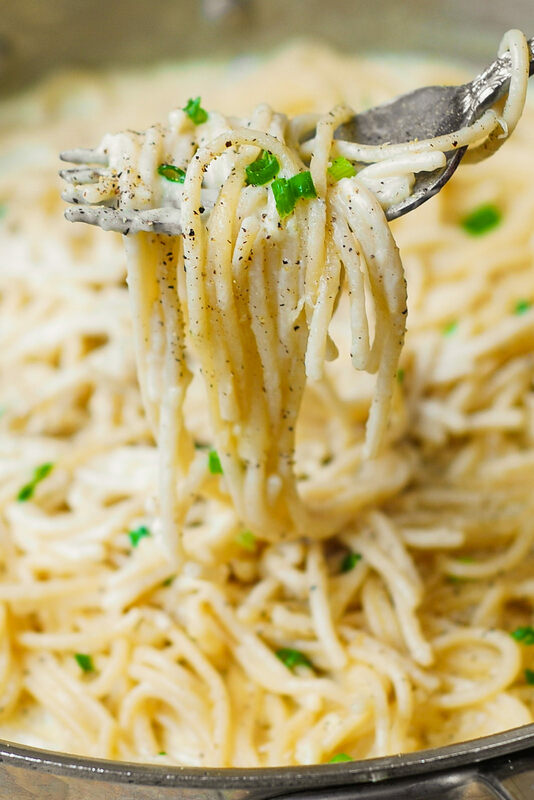 Mix the spaghetti and your garlic butter sauce and then it will be seasoned with salt and pepper. Did you enjoy this article? 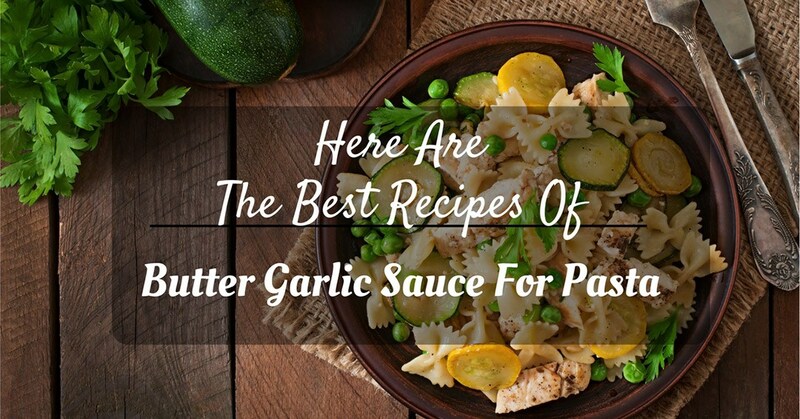 This is made just for you to facilitate on the best ways in which you can present you butter garlic sauce for your pasta. This is to avoid mistakes that would lead to disappointments and discourages. 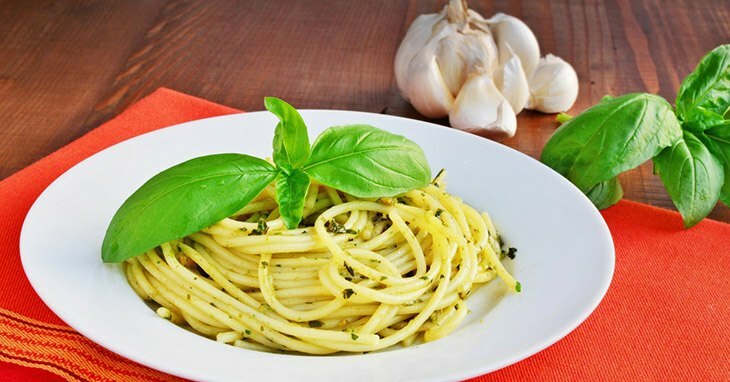 With this recipes in mind, guaranteed, you will have the best butter garlic sauce for pasta! Do you want to share your thoughts? Do you have a question to ask, clarification perhaps? Let us know by leaving a comment below.